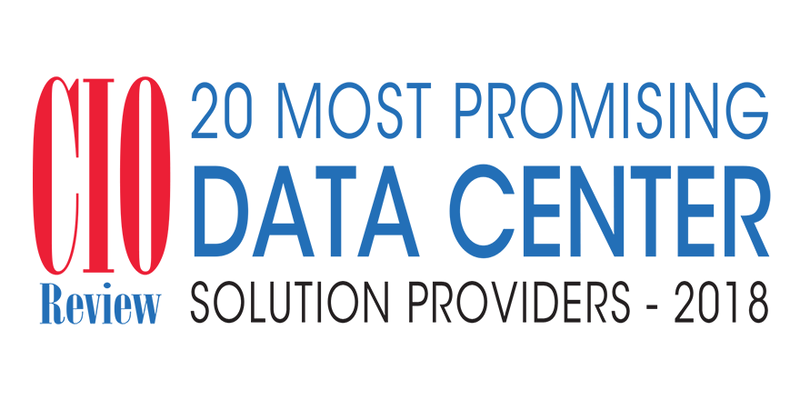 We’re thrilled to announce that Sunbird has been recognized once again as one of the 20 Most Promising Data Center Solution Providers by CIOReview for holistic and cost-effective Data Center Infrastructure Management (DCIM) software that is transforming the way data centers are managed. CIOReview creates an annual listing of 20 companies that are at the forefront of providing innovative data center solutions and impacting the marketplace. The main focus of this ranking is to spotlight companies who have successful proven track records in delivering data center solutions. Sunbird was recognized for providing a complete and easy-to-use DCIM solution for data center managers. “Our mission is to provide a holistic, cost-effective DCIM solution for complete data center monitoring by efficiently managing power issues and operational challenges without impairing uptime,” Sunbird Chairman Ching-I Hsu says in the article. Sunbird achieves this goal by providing industry-leading second-generation DCIM software that automatically collects and correlates real-time data with operations to improve uptime, boost productivity, and better utilize data center assets. Sunbird’s data center power and environmental monitoring capabilities are enhanced when used with intelligent rack PDUs and other smart devices. Sunbird delights customers through more than just fast, easy, and complete DCIM software; we also provide best-in-class customer support. “Sunbird’s strategy is centered on helping customers succeed by following best practices in deployment and addressing technical problems with highly responsive technical support and services,” says Ching-I Hsu in the article. Read more about Sunbird and what makes us one of the year’s most promising data center solution providers in the CIOReview article here. Ready to try out our solution for yourself? Take a test drive today.